Convertible lineup of Infiniti will get a refresh in this year’s lineup. It is 2015 Infiniti Q60. 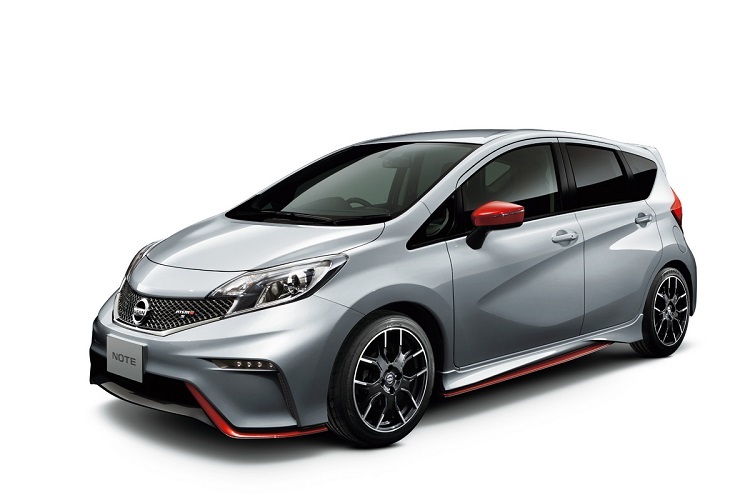 With slight modification made to previous model, this car comes almost the same. The main reason is new generation which is planned to appear in next few years, so engineers didn’t put too much effort in big overhaul. 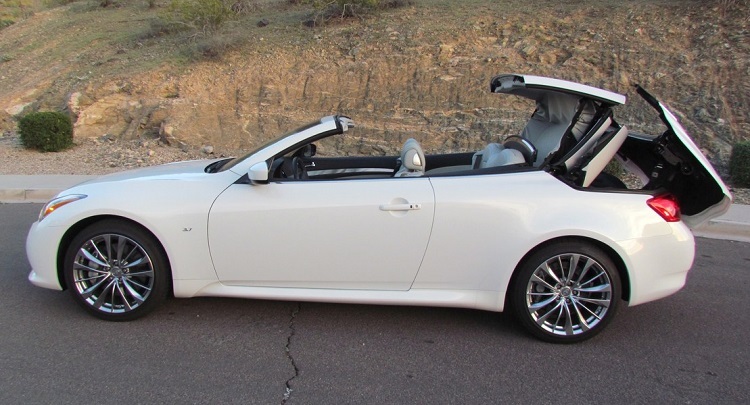 One of the highlight of the Infiniti Q60 convertible is its driving mechanics, with great brakes, handling and controls, while small trunk and cramped rear seats are biggest cons. 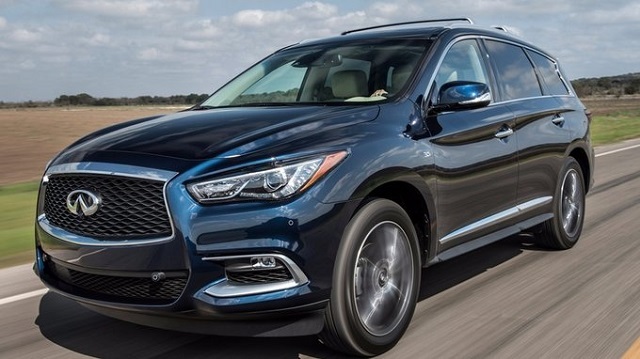 Three trim levels are ready for probably one of the last models of this generation. The 2015 Infiniti Q60 is offered in base model, Q60. 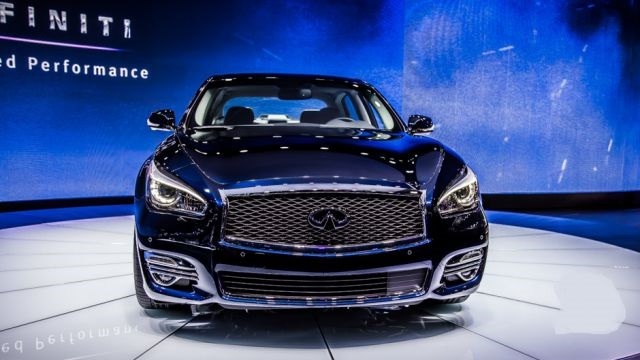 Mid-range car is Q60S 6MT, and finally Q60 IPL is top of the class model, made for highest performance. There is also 2015 Q60 coupe, but it is reviewed as separate model. Power-retractable hardtop roof is standard for base model. Exterior is highlighted with 18-inch alloy wheels and bi-xenon headlights. Keyless ignition and climate control in dual-zone are standard. 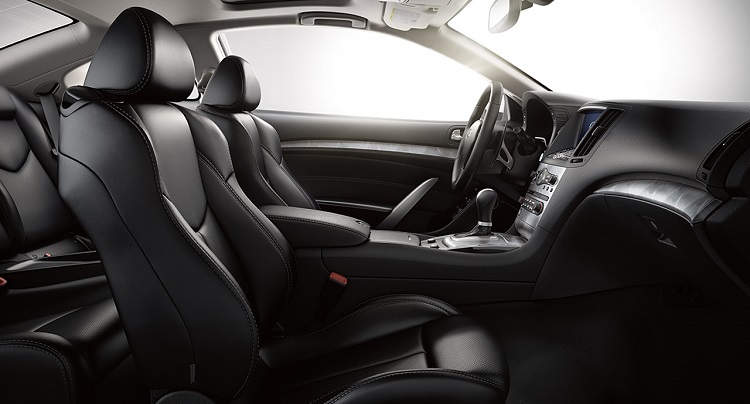 Also, Infiniti Q60 offers heated eight-way power front seats and tilt-and-telescoping steering wheel, which is standard option for most Infiniti vehicles. Finally rearview camera can be followed on 7-inch touchscreen display. 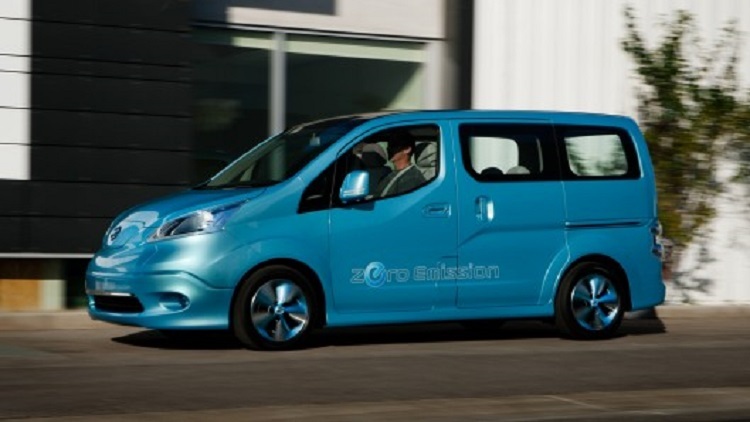 Higher trims add Premium packages, with adjustable steering wheel and parking sensors. 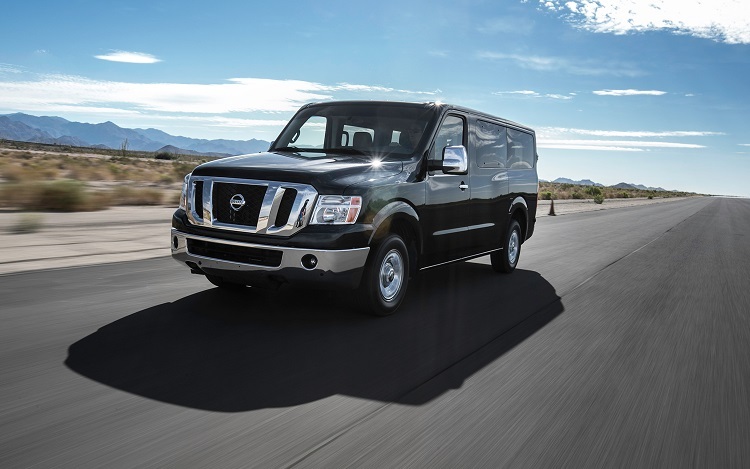 Finally, sport package gives a chance to get 19-inch wheels, sport seats and upgraded brakes. Then, there is Technology package, giving adaptive cruise control, upgraded climate control and safety. Top trim Q60 IPL offers all three packages with purchase of that model. 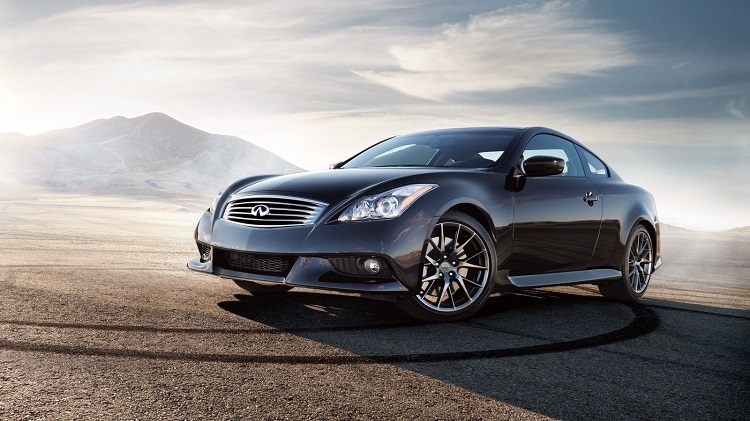 The 2015 Infiniti Q60 is powered from 3.7-liter V6 engine. Output is 330 hp and 270 pound-feet of torque, made with connection to 7-speed automatic transmission. The Q60S 6MT is offered wit 6-speed gearbox. All models use rear-wheel drive. The Q60 IPL convertible has modified version of same engine. It gives more hp – 343 total and 3 lb-ft of torque more. 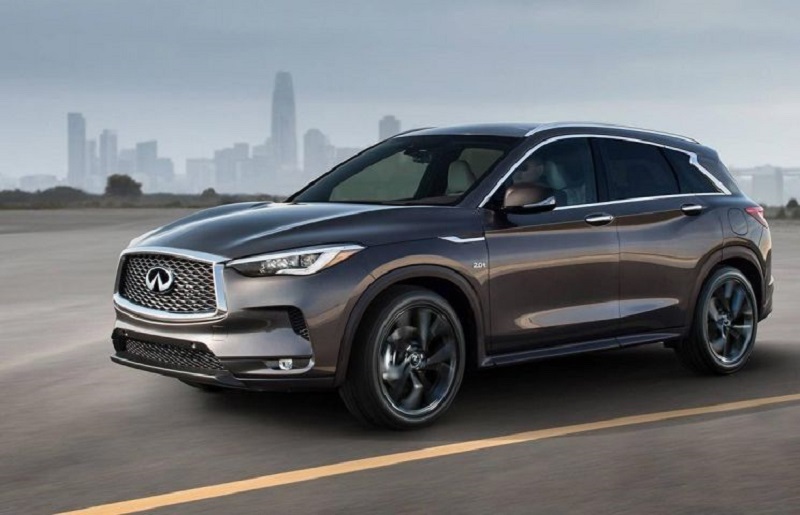 However, this boost doesn’t make IPL (Infiniti Performance Line) model faster, since acceleration measured on all vehicles is the same – 6 seconds to reach 60 mph. Base model of 2015 Infiniti Q60 costs about $52.000. Finally top of the class, IPL convertible has $60.000 tag on it.